The myth that free YouTube subscribers will help grow your YouTube videos is an idea that you should not believe. When you get free subscribers from third-party services, most of these websites are considered a scam by those who fell victim in the past. The reason is that the subscribers that they provide are either fake or simply uninterested in what you are promoting. Let us say you are selling products or service, your videos will appear fishy and actually depressing to other subscribers because you may have a large number of subscribers but your videos are not getting any engagement. They will not get comments, likes, and all the other requirements that YouTube needs to rank your channel high on its search engine. 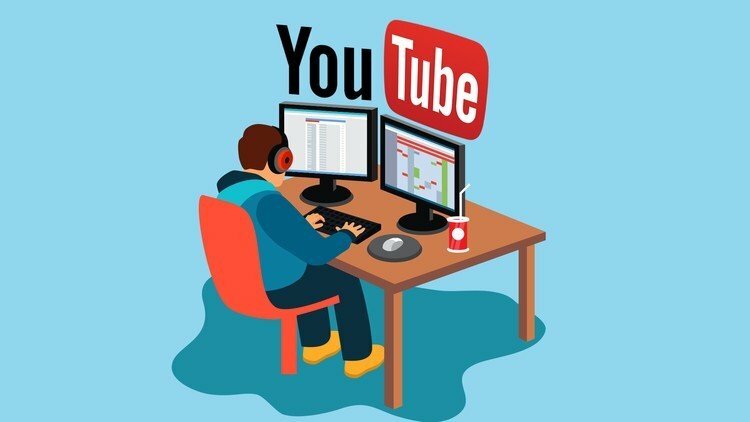 If you wish to do things the right way, here are 7 alternative methods that will build your YouTube channel slowly but surely. There are many reasons why people watch YouTube videos. One of these is because they are recommended by friends and family. Another is because viewers want to seek entertainment by watching music videos, documentaries, and standup comedy to name a few. Finally, viewers choose YouTube when they search for information on a certain subject or to be educated. To ensure that your YouTube is successful, you must take the time to research who your target audience is and how your videos will affect those individuals. In addition, you need to know the activity of those individuals outside of YouTube. This will help you determine how to get your audience interested in your video content as well as your channel. With the number of videos being uploaded to YouTube on an hourly basis, it is a challenge for content creators to get their videos noticed in a viral manner. This is especially true when your niche market is a very crowded category. To outperform your competition, it is essential that your videos are composed of the highest quality. It is also useful that your videos are clear and concise in delivering your message to your target audiences. Keep in mind that you must create videos that provide a different perspective than those that are already out there. The secret to growing your YouTube channel the right way is to publish videos consistently. If you do not publish at least one video per week, the chances that you get the desired amount of subscribers will be minimal at best. YouTube has reported that roughly 300 hours of videos get posted each minute. This means videos rank higher or lower every minute and the only way to truly stand out is to produce original videos regularly. Focus your efforts in both quantity and quality because producing average videos will only get your channel lost in all the noise. If your videos are consistently good, they will do the promoting on their own as people will appreciate the videos, subscribe to the content, and even go as far as sharing your videos with friends and family. Keeping the retention of your audience is extremely crucial in growing your YouTube channel. For those new to the idea of audience retention on YouTube, this refers to the percentage of your videos that get viewed by people. An example is if you publish a 4-minute video and people tend to watch only 2 minutes before clicking away, this means that audience retention is 50%. The blueprint to video success is to create videos that get close to 100% retention as possible because this means that viewers are watching your videos from beginning to end. 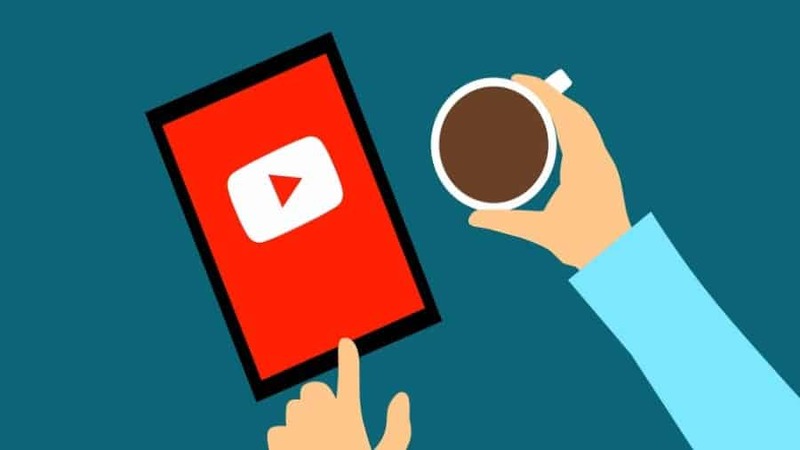 Videos that receive consistently high audience retention and watch time have the potential to show up more consistently on YouTube’s search engine. Even better is your video also shows up regularly on the website’s suggested videos feature that appears after every video. The retention issue is why people get themselves in interesting places when they buy YouTube views on their YouTube videos. Pattern Interrupts are dimensions that you can add to your videos to keep your audiences interested. These dimensions are features that improve your videos. Pattern Interrupts can be a change in camera angle or adding text to the screen. It can even be more drastic as they can be visual effects and other types of enhancements that you use to stimulate the mind of your viewers. With Pattern Interrupts, your videos automatically stand out when compared to other videos in your similar niche market. They lend a certain level of professionalism to your videos that your audience will definitely appreciate. Optimizing videos after uploading them is a great way of administering quality control on your videos. This practice involves uploading a video in private, where no one can see that it has been uploaded. Next, take time to optimize the video by composing a good title, your description, and tags. You may also want to transcribe the video and do a custom thumbnail that really catches peoples’ attention. Once you have completed these, you can move forward and set the video to public where everyone can begin viewing it. When viewers watch your videos and become subscribers, a good number of these individuals will engage your videos by liking and leaving comments. This activity really helps the ranking of your videos because YouTube values videos that receive viewer engagement. When you reply to each comment individually, you are bringing more activity to your videos, which boost them on YouTube’s search rankings, and helps increase your YouTube Subscribers. Additionally, when you reply to the comments immediately, you show each audience that you appreciate their time and that you value their input. Even when comments are negative, replying will show that you are willing to accept their views. This will translate into more subscribers who will watch each and every video you upload.